Please contact me here to buy my books! £9.99 available for pre-order here. This collection explores the way place contains all times, as well as traces of our recognisable predecessors. There’s a lot of walking in this book, and an alertness to our shared space – with other lives, other creatures, other centuries. The round of the year is divided into the Old English months, reflecting shifts of folklore, season and state of mind. 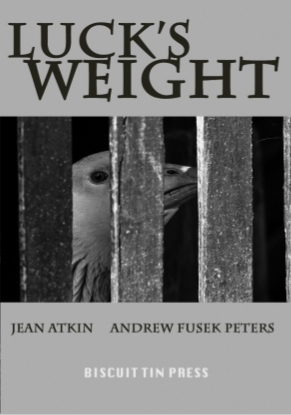 Poems from Jean’s residency at Acton Scott Historic Working Farm, with photographs by Andrew Fusek Peters. 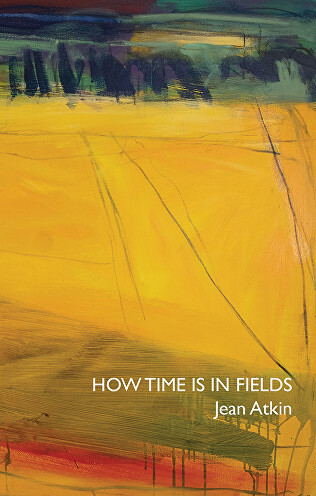 ‘These poems cross land and time in the same step… their craft takes the reader close to the land and the labour upon which, despite all our forgetting, we still depend”. Anna Crowe, reviewing in The Dark Horse Spring/Summer 2013. “The first thing to note about her poems is their specificity. Whether it is the places of her childhood, or the rough seascapes of the northern isles, they are all recreated with precision and a vivid turn of phrase. Secondly, there is their brevity; this contributes to their memorability. Thirdly, there is their historical sense: fact and myth are blended into coherent wholes. There is a real consistency in this collection. John Killick, reviewing in The North, No. 50. 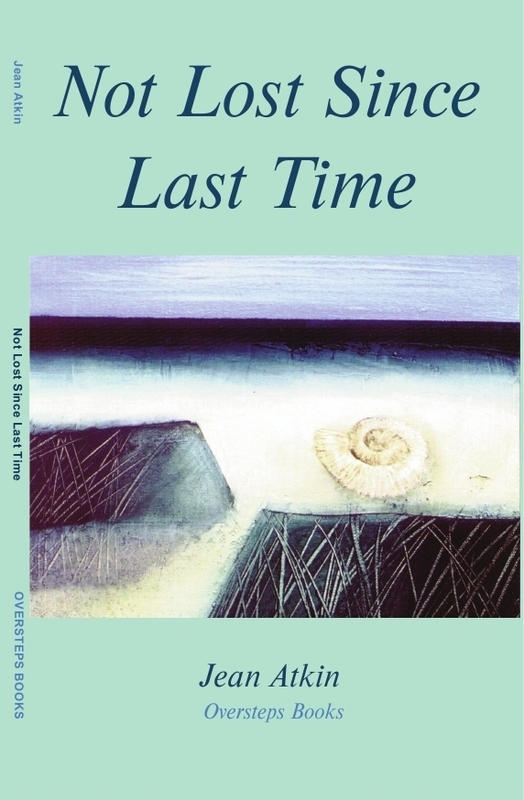 To buy Not Lost Since Last Time click here to go to the Oversteps Books website. The Crow House is old. It has unsafe secrets and doors that aren’t like other doors. For more about The Crow House click here. 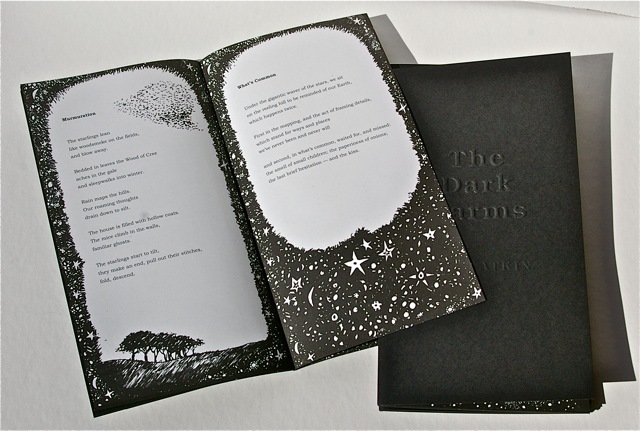 The Henkeeper’s Almanac (Biscuit Tin Press 2013) is an artists’ book. It contains a poem and a painting for each month of the year. 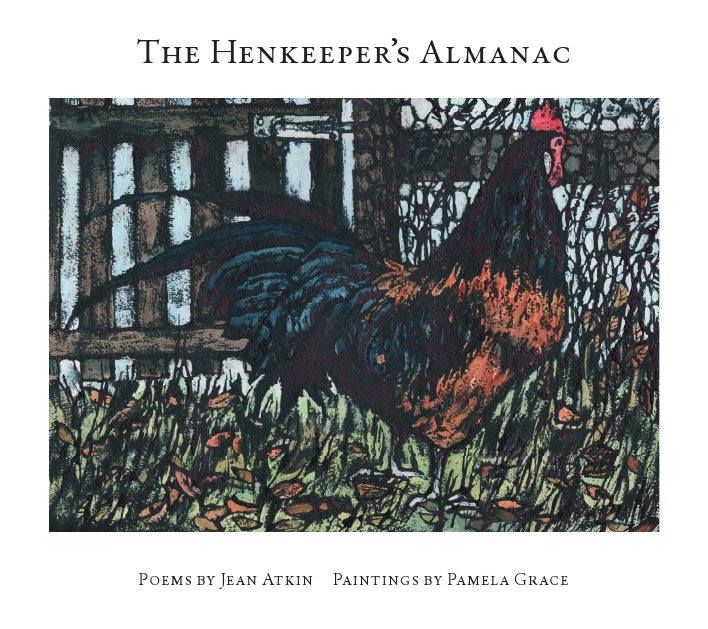 The notion hatched as poet Jean Atkin prepared to leave twelve years of henkeeping on a smallholding and asked artist Pamela Grace to work with her to record it, in all its weathers and feathers. For more about The Henkeeper’s Almanac click here. 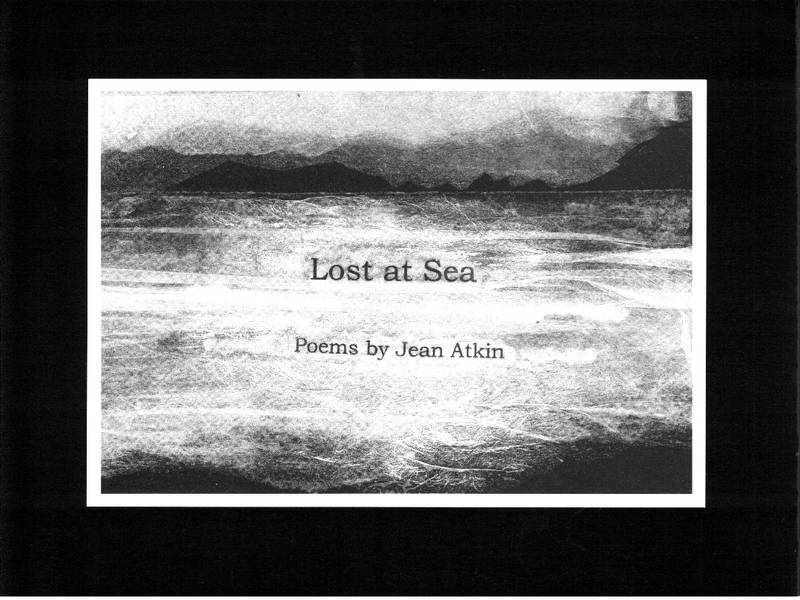 ‘Lost at Sea’ (Roncadora Press 2011) shortlisted for the Callum MacDonald Prize 2011. … and ‘The Treeless Region’ (Ravenglass Poetry Press 2010), winner of the Ravenglass Poetry Press Competition 2010, judged by John Burnside.